The BMW, Land Rover, Range Rover and BMW Mini specialists in Eastbourne, East Sussex. We can also cater for your MOT tests and vehicle servicing. We can service and MOT all makes and models in our modern well-equipped workshop. We have the main dealer diagnostic software to undertake all types of repairs. We can help you get the most out of your vehicle with the latest performance and economy tuning. Local and long-distance breakdown recovery. We offer a vehicle recovery service for all cars and light vans. The company has been set up, designed, and is directed by David Smith, who has been in the industry for over 20 years. We are always delighted to talk to customers, giving completely free advice and guidance, discussing your requirements for your vehicle. We provide the very highest standards in vehicle maintenance, servicing, diagnostics and repairs. We are able to undertake all work on your vehicles at one site. 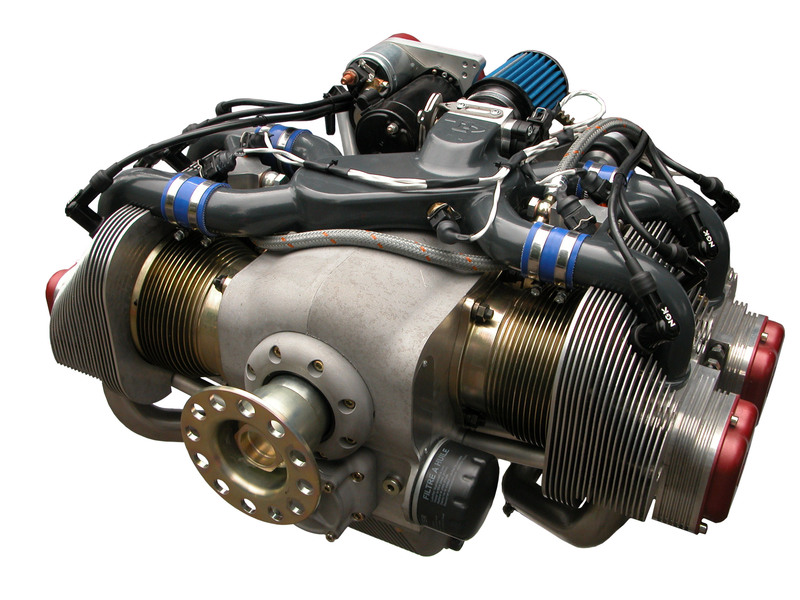 We can service and MOT all makes and models in our modern well-equipped workshop. We have a wide variety of specialist tools and equipment, which allows our highly skilled technicians to diagnose any problems quickly and efficiently. You can depend on us to provide the best possible care at a cost Effective price and this is reflected in our growing local and national customer base. Providing a one stop shop for all your motoring needs we also offer air conditioning service and repairs, local and long-distance breakdown recovery, valeting, tyre fitting and a complete service for light commercial and trade vehicles. Visit our website or speak to one of our team to find out more about our complete range of affordable solutions. We can help you get the most out of your vehicle with the latest Performance and economy tuning. The benefits of this quick and simple Performance Tunes upgrade include increased power and torque, smoother delivery of power, sharper throttle response, increased acceleration, better fuel economy and reduced number of gear changes. We have the facilities to undertake all types of repairs and will provide a detailed quote prior to commencing work. No additional work will be carried out without talking to you first. We are very selective in purchasing parts for your vehicle, ensuring that we get the right part for your car at the best price but also ensuring quality is never compromised. We use the latest technology to ensure we provide the best service for our customers. We also offer the very latest technology and state of the art Land Rover tuning by Autologic. We are a dedicated team ensuring that all of your vehicle needs are catered for. We offer a local area collection and delivery service. Our rates are extremely competitive, "compared" to your main dealer. We are very selective in purchasing parts for your vehicle, ensuring that we get the right part for your car, and at the best price, but also ensuring quality is never compromised. We Service, M.O.T. 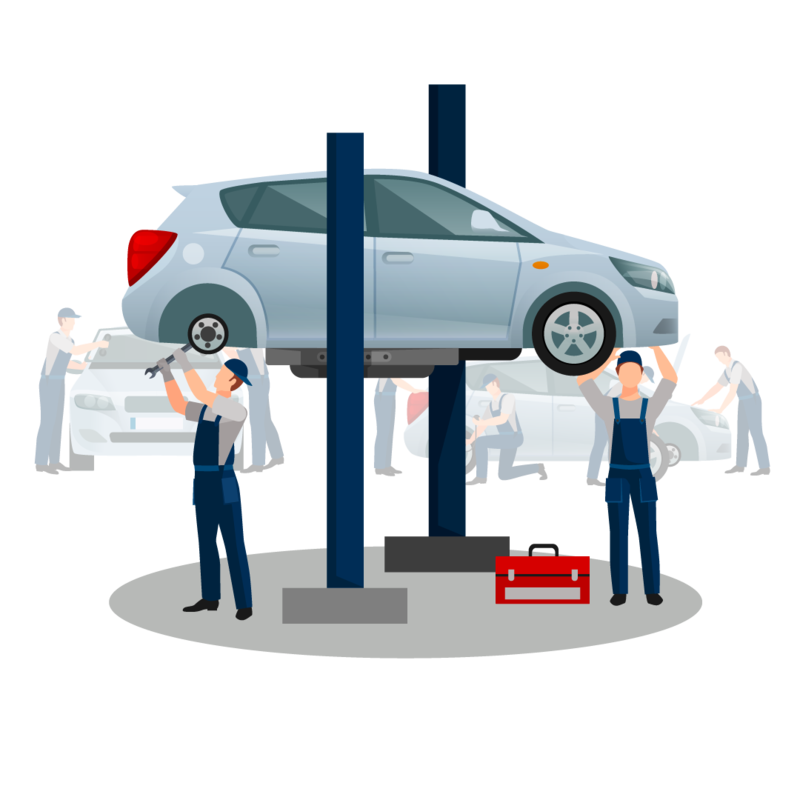 and repair all makes of vehicles and we MOT / Service and repair customers vehicles to an extremely high standards throughtout the Eastbourne East Sussex areas. We are always delighted to talk to customers, giving completely free advice and guidance, discussing your requirements for your vehicle. At South Coast Garage Services LTD, we will look after your vehicle to the very highest standard possible, and we welcome all new, and existing customers.